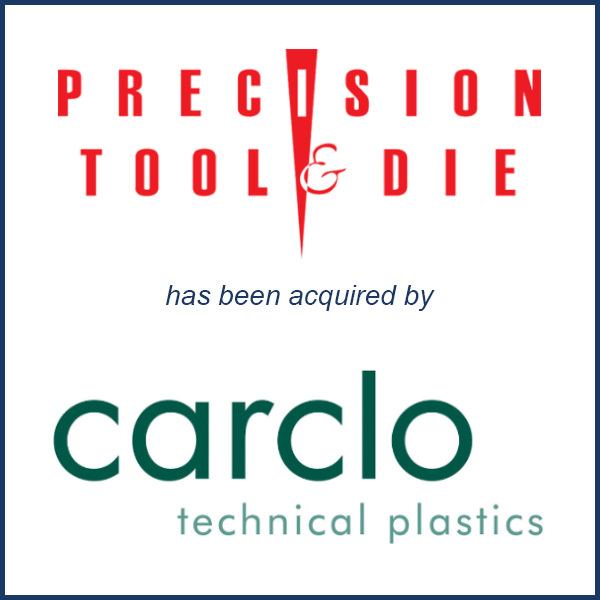 Derry, NH – October 2016 – Carclo Technical Plastics of Latrobe, PA has acquired Derry, NH based Precision Tool & Die. Carclo Technical Plastics is the North American operating unit of United Kingdom-based molder Carclo plc. Precision Tool & Die (“PTD”) supplies high precision injection molds, molded parts and assembly services for the medical device industry. The company’s sales are split between injection molding and assembly (60%) and mold making (40%). PTD’s current owners, Brian Driscoll, Michael Driscoll and Tim Driscoll, will remain with the company. The business employs 45. Molding Business Services of Florence, MA served as the exclusive adviser to Precision Tool & Die in connection with the sale. Click here to read the entire Plastics News article.